Naturtint provides your hair a 100% grey exposure not including the use of ammonia. The true mystery to the achievement of Naturtint is the unbelievable superiority of the product. 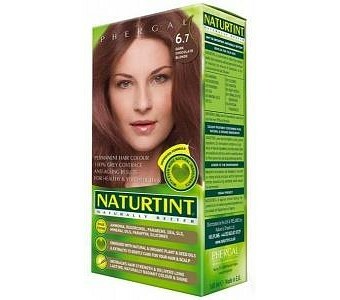 Naturtint joins in a single product maximum COLOUR and CARE to guarantee customer pleasure. It is also free from SLS, Parabens, and Resorcinol.